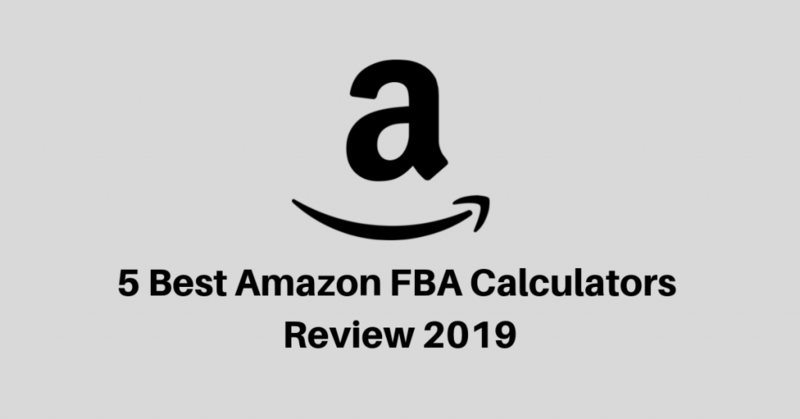 In this detailed review, we will be looking at the 5 best Amazon FBA calculators for 2019. These calculators will assist you in helping to decide the right product mix and their pricing. You will be able to make the right decisions to get ahead of the competition.FBA calculators can make a great difference to your business’s profitability. You can quickly compare product costs and pricing with great convenience using these calculators. They quickly tell you the effect of product costs, sales price, weight, and dimensions on your profits. With FBA calculators, you can analyze different configurations such as including accessories and making multi-packs. The analysis will reveal the effect of each configuration on your profit. This will help you to decide the optimum packaging policy to minimize costs. Besides Amazon’s own FBA calculator, there’s a wide array of web-based tools are at your disposal. These tools have their own shortcomings so it is advisable to use other calculators as well. The Amazon FBA Calculator is a very handy tool if you want to research products already selling on Amazon. You can use the ASIN or UPC to locate items that you want to research. Once you find them, you can quickly and conveniently calculate the FBA and selling fees. You can use this calculator in tandem while browsing Amazon for products. You will need one window for the calculator and one window for the Amazon website. You can then copy-paste the relevant information to quickly find out the fees for different products. This manual process of entering information is very tedious and time-consuming. This is not suitable for the busy entrepreneur since time is of the essence. fulfillment to those of Amazon. There are several other shortcomings. As a result, different browser-based extensions are available to analyze products as you browse through Amazon’s website. AMZScout’s tool is also available as a web-based SaaS web application. This is an extremely convenient and useful tool if you want to browse Amazon to get product ideas and wish to use an FBA calculator to determine costs. The toolbar button will help you to capture relevant on-screen information instantly. This extension also works very well if you want to include taxes and advertising costs. However, this extension cannot compare FBA costs to your own fulfillment costs. It cannot calculate the cost effects of different dimensions and weights since there are no fields to enter such data. This extension is much more convenient than Amazon’s own FBA calculator because you won’t have to manually enter product code or name. You only need to activate the extension and it will automatically capture relevant information from the product page. You will find fields for selling price and product cost, Amazon fulfillment cost, and monthly sales forecast. Other fields are available for taxes and CPC advertising. One major limitation of this tool is that it is useful only if the product that you are researching is available on Amazon. Just like Amazon’s FBA calculator, this extension only uses the current storage rate. This is a major problem. Suppose you are using this tool in June to calculate FBA expenses of an item that will be sold during Christmas season. Off-peak storage rate will be used which is not accurate. AMZScout is cheaper than Jungle Scout. Although this app is feature-rich, it comes at a price. It uses up lots of RAM and is rather heavy on resources. Still, it is definitely easy to use; you just have to type the product you are searching for and it will provide you plenty of useful information. By instantly providing relevant information, AMZScout saves plenty of time. For instance, this tool will make it easy for you to find the most profitable product by providing relevant information concerning demand and competition. 22 indicators will give you a good idea about product profitability. Product research can be narrowly focused with the help of filters. By entering your requirement, you can list only those products that meet your criteria. All in all, this is a very powerful tool that will provide excellent ROI to Amazon sellers. 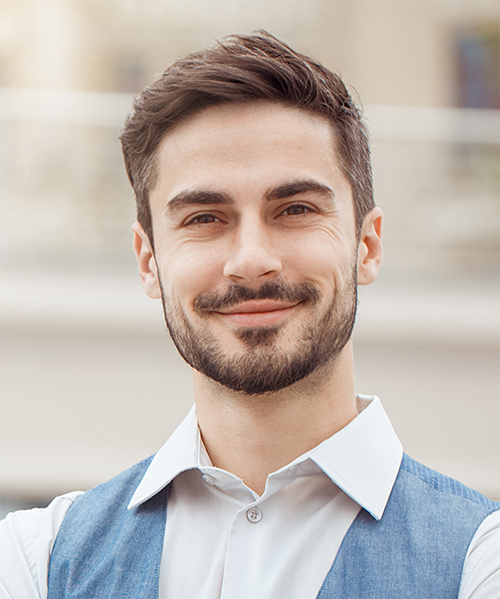 Like AMZScout, this is one of the most popular tools for Amazon sellers seeking to gain insights that will improve profitability and grow their business. However, you need to be aware of how the numbers generated by it must be used. Having this knowledge will make the tool very effective for businesses. Jungle Scout will help you to determine the health of a niche market that you are researching. Using this useful information, you can ascertain the sales potential and competition in the niche. Instead of qualitative metrics, Jungle Scout relies on quantitative metrics like projected profits, cost of sales, projected monthly revenue, and best seller rank. These figures will give you a fairly accurate portrayal that can guide your business decisions. Jungle Scout also provides Amazon sellers with a web app that will enable them to rummage Amazon goods that are selling well. The Chrome extension lets users extract useful information from product pages. It can help you to narrow down high selling products that have a good profit margin. Both the web-based app and Chrome extension are useful in their own right. The two are distinct since they serve differing needs. The Chrome extension helps when you are searching Amazon’s website for products. The tool will automatically gather relevant data about a product from the product pages. On the other hand, the web app allows you to employ filters to find the right products that match your search criteria. It will show you the data for products over a specified time period. This data has been gathered by the Chrome extension. So, the two basically work in tandem to give you relevant information. The web app runs in the cloud and provides a number of useful features besides those provided by the Chrome extension. Think of it as a search engine for products. Using the extension, you can navigate search pages and individual listings while you directly search for products on Amazon. The approximate sales value is for 30 days and you will also find data for price trend, BSR, and ratings. You can enter the Marketplace Web Service API keys for additional data that can help you in your research. Another great feature is that the extension is directly integrated with Google Trends that will let you ascertain seasonal variations of a product. You can also directly modify the filters within the extension for greater flexibility. You can log into your Amazon account to use Jungle Scout in order to find out trending keywords and then identify the most lucrative products for these keywords. A product tracker is also available which helps you to find out product performance over your specified time period. Using this feature, you can ascertain whether or not your sales forecast were accurate. If there is some difference between forecasted and actual values, you can investigate the root cause. In conjunction with the cloud-based app, the Jungle Scout Chrome extension is a practical tool that will make market research easy for you. This well-known extension is one of the best Amazon FBA calculators. There are a number of versions available depending on your subscription type. These versions provide a rich set of features that are highly customizable. You have beginner, intermediate, advanced, and PRO versions. The pro version which is available for a $99 monthly subscription provides you the full set of features. After you log in, you will find a user screen that is intuitive and easy to use. The page is divided into two sections: software and services. The software section is further divided into product discovery, market intelligence, and keyword research. Services section is subdivided into listing optimization, product launches, and product photography. Product discovery provides you plenty of options to research product-based sales patterns, reviews, monthly sales, categories, and shipping tier size. It will also give an initial investment estimate. the product is good but faces a lot of competition. Based on the product price, it will also give you an estimate of the profit margin that you should aim for after costs like fulfillment have been deducted. The keyword research feature will allow you to discover trending keywords. This feature can also enhance your Amazon listing with the help of these keywords. The market intelligence tool provides you with key statistics that will help you to make the correct decisions. The analysis is really detailed and will throw light on how well your product listing is performing. You can search for products to see how well they are selling in the market. You will be provided figures like average sales, average price, average revenue, average review rating, and average review count. This tool can help you to pinpoint products that are fairly lucrative but don’t face stiff competition. This is better for your profits than very high performing products that face a lot of competition. The market trends tab will show if anyone is dropping the price to get ahead of the competition. The sales pattern will show you how well the product performs from one season to another. The Viral Launch analysis tab factors in a few key statistics to rate the potential profitability of a product by giving a product idea score. This tool can be quite useful if you are fairly new and want to rely on an analysis tool rather than your own judgment alone. It will also forecast the expected monthly sales and the minimum reviews required for the product to sell well. The sales pattern estimate is fairly accurate although it can overshoot estimates on high volume products. You should compare actual figures with estimated amounts to get a realistic idea of the sales forecast accuracy. There is also the Cost Calculator tab that performs all functions that you would expect from an FBA calculator. The Viral Launch, therefore, provides a comprehensive set of features that make it a useful market research tool for Amazon sellers. There may be other cheaper tools out there but they don’t offer so many features that Viral Launch offers such as optimized listing, determining competition, and finding lucrative niches. This is much more than just one of the best Amazon FBA calculators. With this tool, Amazon sellers can easily calculate FBA fees for any product. These sellers can also compare fulfillment options to decide which ones are the best. This is one of the best Amazon FBA calculators that take into account your product listing, account initial investment, marketing expenses, cost price, estimated sales, and other factors to forecast your profits. 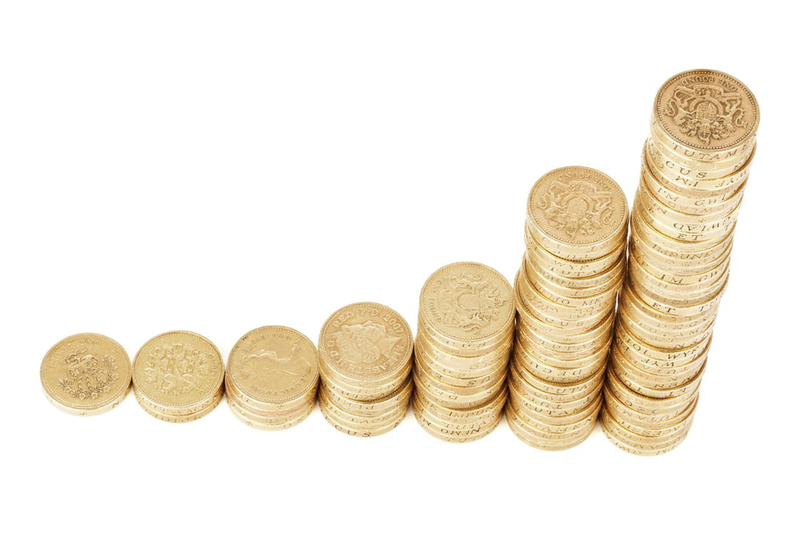 Product profitability can also be easily calculated so that sellers can enjoy higher profit margins on their products. Sellers who are worried about their poorly performing listings can make use of the listing analysis feature to find out what can be done to increase conversions. The app provides advanced PPC tools as well as an advanced strategy that will help to increase profitability and revenue. You will enjoy several benefits from this feature such as a substantial decrease in ad spending, improved conversion rates, and better product launch campaigns. The keyword research tool improves your Amazon SEO and gives you access to trending keywords for better conversions. With this tool, you can discover high potential keywords that have low competition. The keyword research tool also auto-populates the latest keywords so that you don’t miss out on good selling opportunities. You will have early access to trending keywords to get ahead of the competition. 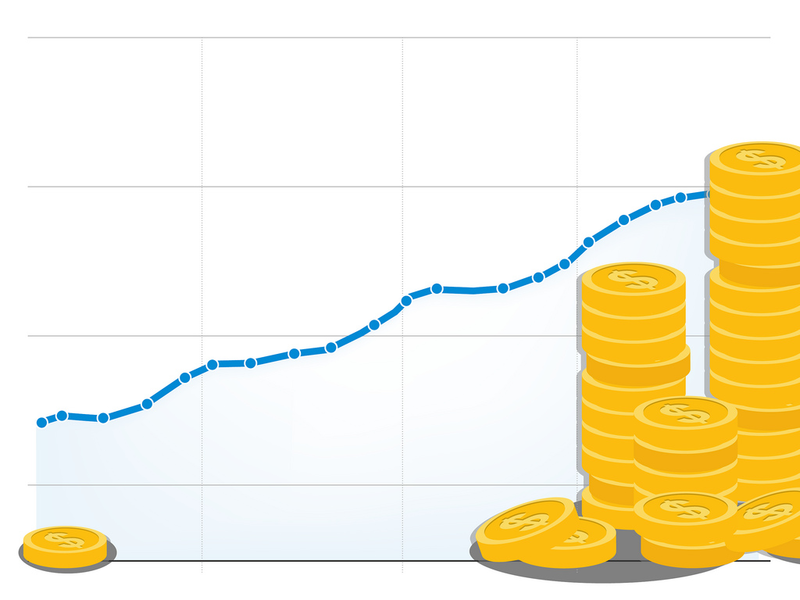 This will greatly improve your PPC targeting and enhance your organic ranking. This tool scours thousands of active Amazon ASINs and millions of customer search results to pull out the most valuable keywords to improve SEO. You can also optimize your product sourcing with the help of the product sourcing tool which will help to identify reliable and inexpensive manufacturers. You will get access to thousands of manufacturers from over 30 countries. The intelligence-based product research tool will help sellers to expand their list of profitable products and identify low competition niches with high earning potential. 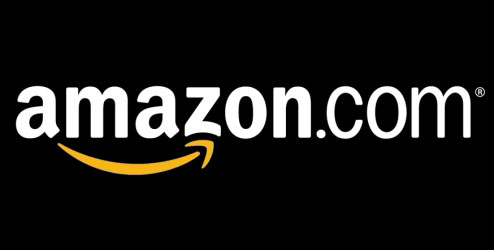 This tool provides you with access to the Amazon product database so that you can efficiently retrieve data about millions of products. Product Ideas feature provides the best insights on which products will sell well. It will list the sellers that you must source from in order to buy inexpensively and sell at a premium to maximize your profit margin. The listing quality analyzer will assess the quality of your listings and offer tips and tricks to optimize them for better conversions and increased organic traffic. This tool will inform you about the best practices for listings that are proven to increase revenue. You can continue your business sans interruption, thanks to an inventory management tool that will work efficiently to prevent stockouts that can bring your business to a standstill and lead to lost earning opportunities. It will also help to minimize inventory so that you can lower your storage costs. 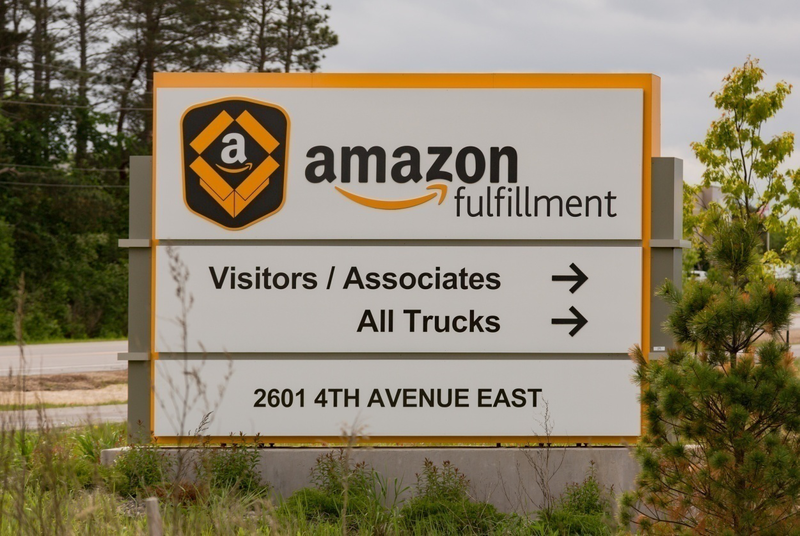 The Amazon profit dashboard will utilize accurate sales forecasts and expected costs as well as FBA expenses to accurately predict profit for your inventory. Profit calculation is automated so that manual calculations are minimized resulting in fewer chances for human error. With so many useful features, this is one of the best Amazon FBA tools that sellers must consider to grow their business. This comprehensive plugin now includes the Amazon profitability calculator to offer even more features that will be of great interest to Amazon sellers seeking to expand. This tool considers product sizing, item price, shipping fees, profit margin percentages, FBA storage fees, product weight, and dimensions as well as other factors to give an accurate forecast of your profit figure. There are several features that will be valuable to sellers. The Black Box research tool empowers users to find the product of their choice on the basis of their search criteria. You can set filters according to your requirements to narrow down your results to the very best products that will offer the best margin. 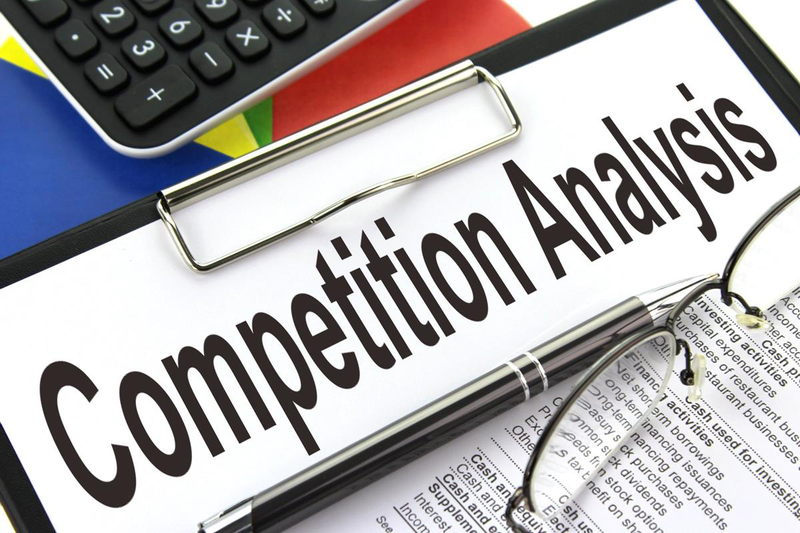 This feature will help you save time and effort in your market research and uncover the most profitable niches with low competition. Magnet is a keyword research tool that aims to help sellers find the optimum keywords to enhance their SEO and attract organic traffic. You only need to enter the product category and the keyword tool will retrieve the most popular keywords related to this category. Cerebro is particularly popular with users since it helps sellers understand the competitor’s keyword and SEO strategy. 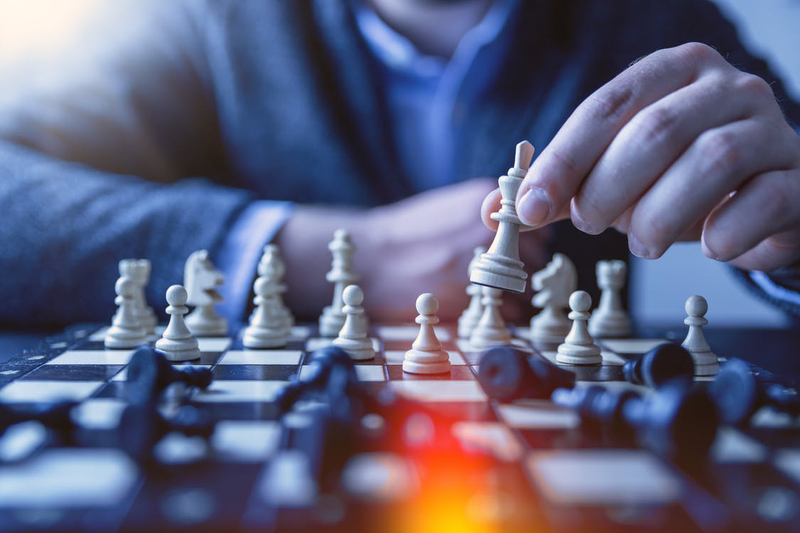 You can monitor and track successful players on the Amazon marketplace and find out about proven and effective strategies that will deliver results. Frankenstein is a highly versatile keyword processor that will take in thousands of keywords as input and generate keyword lists that will increase revenue. This tool adds value to your keyword list by sorting keywords according to popularity, removing unnecessary words and characters, and eliminating duplications. This will create the perfect keyword list for your product pages that will drive traffic and increase sales. Sellers can optimize their keyword listings with the help of Scribbles by adding the most effective keywords to backend and frontend of Amazon Seller Central. This will exponentially increase the effectiveness of your product listings to bring in more visitors and increase sales. Keyword tracker tool allows you to monitor keywords, find out which ones are gaining popularity, and which ones are on the way out. Using this tool, sellers can have a better idea of how changes in keywords may affect the rankings of their product listings. This was just a sampling of the tremendous list of features that this software offers. As a result, this feature-rich plugin is one of the best Amazon FBA calculators available on the market.